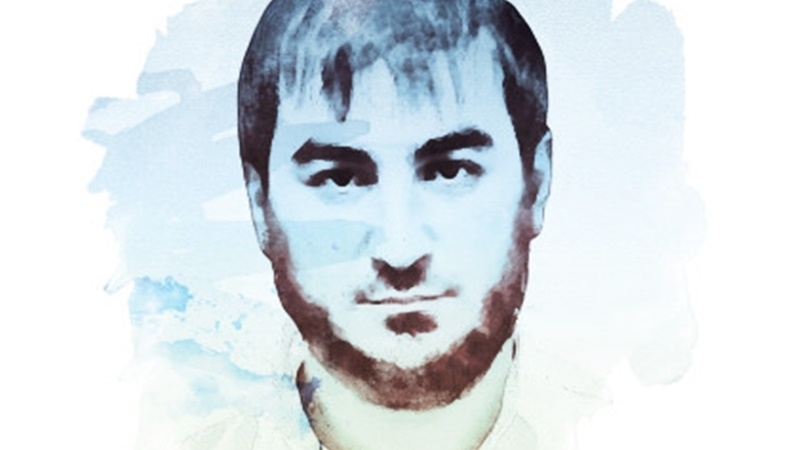 October 9 at 13:00 in the so-called Supreme Court of Crimea a meeting will be held on the case of Rustem Ismailov, who is accused of organizing and participating in the activities of the organization Hizb ut-Tahrir, which is considered terrorist in the Russian Federation. Ismailov's wife Fatma Ismailova informed about the date on her Facebook page. “On Monday, October 9, in the Supreme Court of the Crimea at 13:00, the trial of my spouse Ismailov Rustem will take place,” she wrote. Reportedly, the figurant of the "Simferopol Five", one of those arrested in the so-called "Hizb ut-Tahrir case", Rustem Ismailov met his wife for the first time in 10 months. The meeting took place in the pre-trial detention center of Simferopol. Reference: Crimean Tatars arrested on October 12, 2016 in the "Simferopol case of Hizb ut-Tahrir", namely, Teymur Abdullayev, Uzeir Abdullayev, Emil Jemadenov, Rustem Ismailov and Aider Saledinov are charged under Artile 205.1 and 205.5 of the Criminal Code of the Russian Federation for alleged organizing and participating in the activities of Hizb ut-Tahrir, recognized a terrorist organization in the Russian Federation.